SAN FRANCISCO — The company that manages a fleet of airplanes owned and leased by Google Inc executives Larry Page, Sergey Brin and Eric Schmidt improperly bought fuel from the government at below-market rates, for a savings of up to $5.3 million according to a report released by the NASA Inspector General on Wednesday. The 10-page report said the discounted fuel purchases were the result of a "misunderstanding" between a Defense Department fuel provider and the NASA Ames Research Center, which manages the California airfield where a Boeing 767, a military-type Alpha Jet and several other aircraft are stored. The report found that overall, NASA benefited from leasing 70,000 square feet of space to H211, the private company that manages the Google executives' aircraft. The $1.4 million a year that H211 paid NASA was at a fair market value. And NASA has flown more than 200 flights using some of the aircraft to collect climate data at no cost to the agency. But while NASA did not lose any money on the fuel it sold to H211, the report said that H211 received a monetary benefit to which it was not entitled and recommended that NASA and H211 explore options to "remedy" the situation. Google referred all questions to H211 Vice President Ken Ambrose, who said he was reviewing the report, which the company received Wednesday morning. Iowa Sen. Chuck Grassley, who has looked into the allegations, said NASA should seek repayment for the fuel and he has asked the Defense Department's inspector general to take a broader look at such contracts. Google, the world's No.1 Internet search engine, has its headquarters four miles away from Mountain View's Moffett Field, which is managed by NASA Ames. The report comes as Google and other Internet companies face criticism for what some see as abusing their hometown's infrastructure and public works. On Monday, protesters in San Francisco temporarily blocked a private Google bus that ferries employees to company headquarters. The protesters charged that the private commuter buses clog up municipal bus stops, which they use for free. According to the NASA report, the aviation fuel provider at Moffett Field believed that H211 was performing only NASA-related flights and therefore sold all fuel to the company at the rate reserved for Defense Department entities. Non-Defense Department entities are charged a higher rate, although the rate does not include any state or local taxes. Roughly three out of every four of the 229 flights that H211 flew between August 2012 and July 2013 had no connection to NASA, the report said. The report estimated that H211 paid between $3.3 million and $5.3 million less for fuel since 2007 than it would have paid at market rates. It was not clear from the report whether the airplane fuel discounts directly benefitted Google executives or the company. 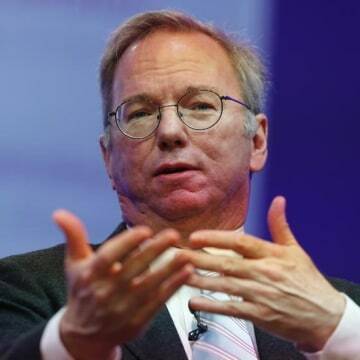 A Google regulatory filing from April 2013 said that Google Executive Chairman Eric Schmidt owns 100 percent of one aircraft and 33 percent of another aircraft, both of which are used by Schmidt and other Google executives for business trips. 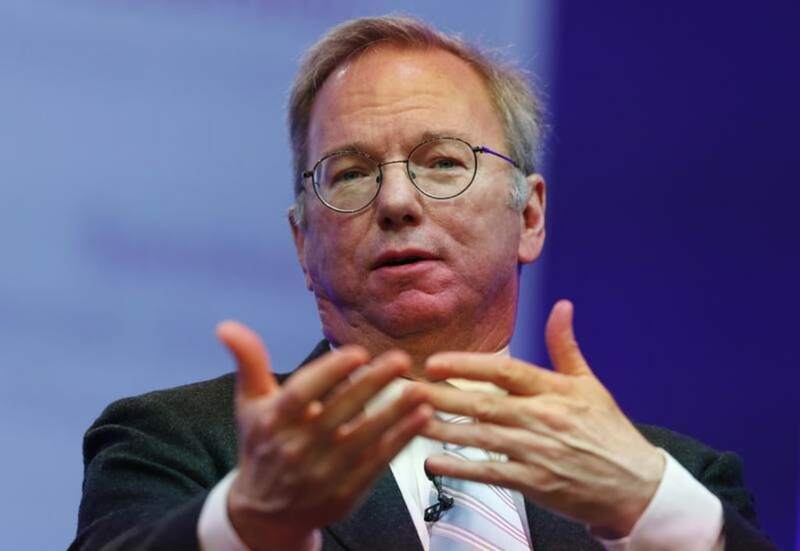 Google reimburses Schmidt at a rate of $7,500 per hour for use of the planes, which the filing said was less than the actual operational costs incurred by Schmidt. While the report said the discounted fuel was not the result of "intentional misconduct," the report acknowledged that it "engendered a sense of unfairness and a perception of favoritism toward H211 and its owners." Consumer Watchdog, a non-profit organization that has been critical of Google's business practices and of the H211 arrangement, called on NASA to "evict" H211 from the facility.